Certain Italian fresco cycles, notably the Brancacci Chapel in Florence by Masaccio, Masolino, and Filippino Lippi, are well known. Others, such as Piero della Francesca's work in Arezzo and Benozzo Gozzoli's Chapel of the Magi in Florence, have been reproduced countless times. 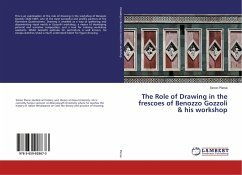 Yet no publisher - until now - has attempted to gather together and document in extensive photographs the essential fresco cycles of the early Italian Renaissance. The list of works covers the regions of Italy, from the Alpine mountain areas to Puglia, with an emphasis on Tuscany and Florence, the artistic center that gave life to the Renaissance. Italian Frescoes: The Early Renaissance, 1400-1470 opens with a concise introductory text discussing various aspects of fifteenth-century fresco painting: artists, patronage, cultural and historical conditions, technical methods, and questions of local tradition. The central section of the book examines twenty-one fresco cycles, each representing a crowning achievement in this field. 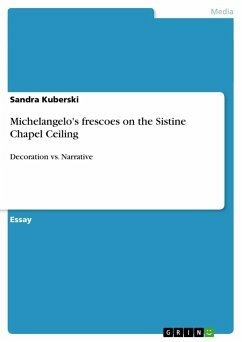 A descriptive and interpretive essay introduces each cycle and is followed by a series of full-page and double-page color plates - many of them new photography of recently restored frescoes - covering the entire work. 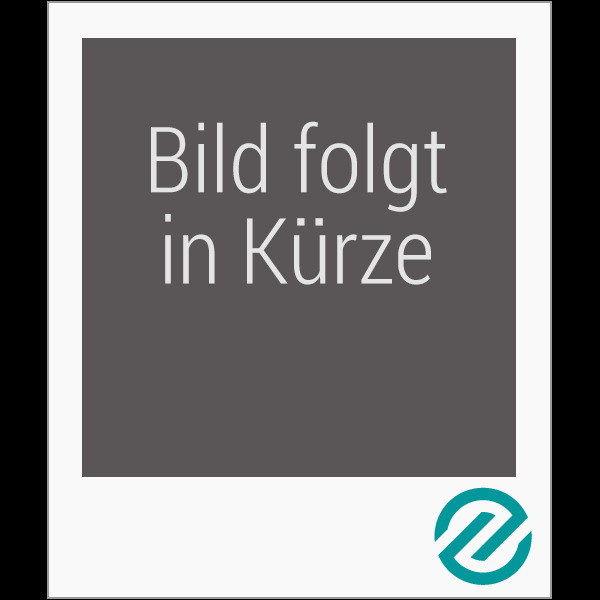 Verlag: Abbeville Press Inc., U.S.